Just a little advice for you guys out there that might over load your washer.... Don't! 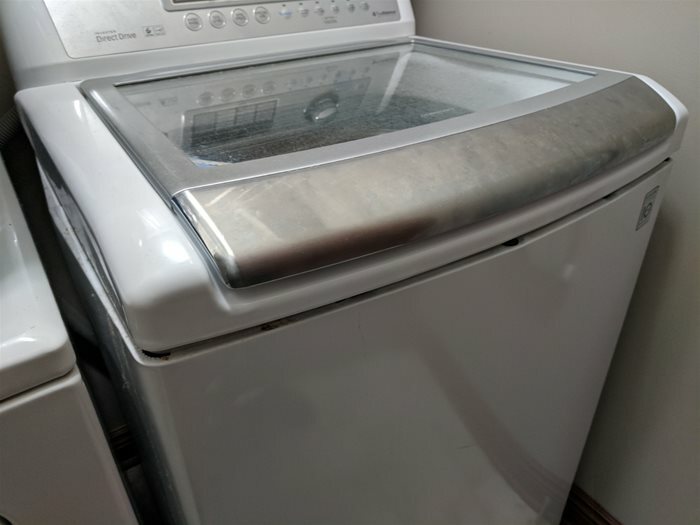 I learned this the hardway when our LG Washer grenaded itself during the spin cycle. What wonder piece of laundry was responsible for this? Our water proof mattress protector. Let me explain. A water proof matrress protector works by preventing your sweat while your sleep from reaching the mattress. This is a good thing to have for young children who wet the bed, or those who just sweat alot during their sleep. The problem is when you go to wash it, water does not go through it like your other cotton sheets. Water gets trapped inside of it like a ballon. Then during spin cycle when the force of gravity should force the water out of your load, it can't, and the result is your Water Proof Matress Protector turns into an off set counter weight that caused the system to violently shake. Normally when the shaking gets too bad, most washers will beep and shut themselves down. I guess that advanced feature wasn't working. As during the spin cycle the inner tub collided with the outer case of the washer causing a loud boom. 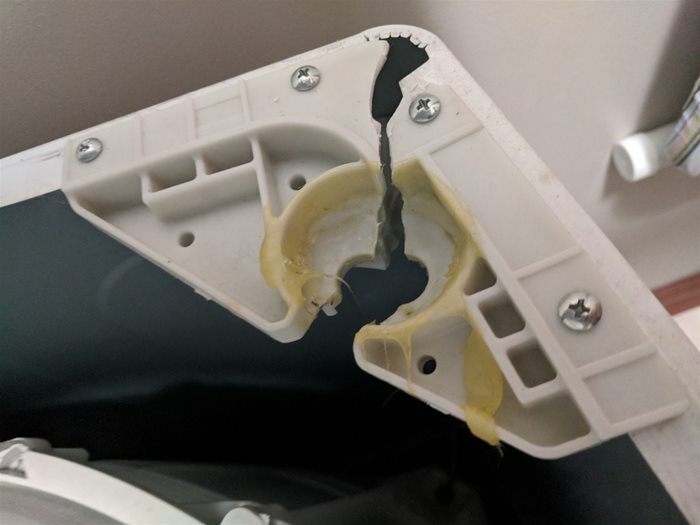 The motion broke the clips that old the top of the washer on, and the wash bin's supports seemed to also be broken. You can see the pictures below for an example of what the damange looked like. Amazingly it still worked, though I wouldn't trust it during a spin cycle. 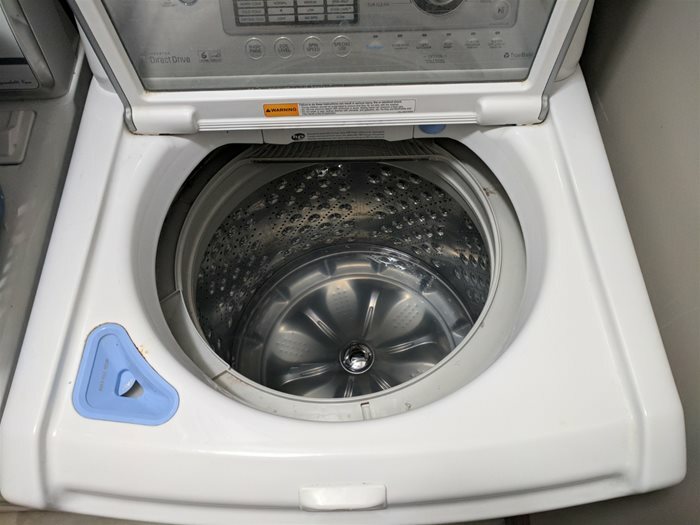 So I bought a new washer ( Maytag this time ), and we gave away the old one to a guy on craigslist who wanted it for parts. So if you need to wash a water proof matress protector, take it to the cleaners, but DO NOT attempt to throw it in the washer.